Two Royal Malaysian Air Force (RMAF) pilots were killed after the Hawk 108 training fighter jet that they were in crashed. KUALA LUMPUR: Two Royal Malaysian Air Force (RMAF) pilots were killed after their Hawk 108 training fighter jet crashed 50km from the Kuantan air base. 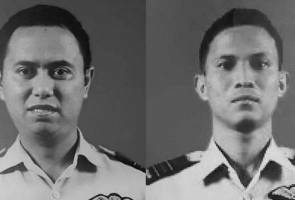 The pilots were identified as Major Yazmi Mohamed Yusof, 39 and Major Mohd Hasri Zahari, 31. 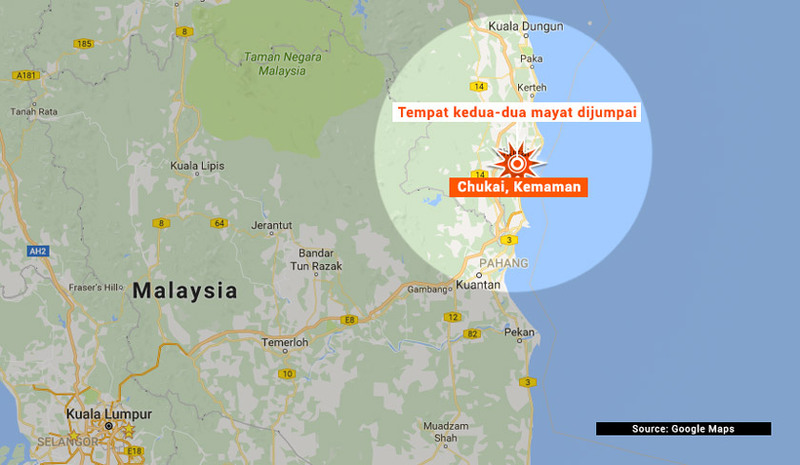 RMAF chief general Datuk Seri Affendi Buang who confirmed the matter, said the duo’s bodies were found in the swamp area in Chukai, Kemaman. The bodies are were sent to the Tengku Ampuan Afzan Hospital (HTAA) in Kuantan, Pahang. It was understood the crew that ejected themselves from the aircraft. Astro AWANI learnt that Yazmi served in the RMAF for the past 19 years while Hasri served for 13 years. Earlier, the fighter jet that had lost contact with the base near the Terengganu-Pahang border around 11.30am today. RMAF, in a statement released around 12.35pm today, said the fighter jet took off from the Kuantan air force base at 11am and lost contact 30 minutes later. Peminat BTS punca laman web, aplikasi GSC tidak berfungsi!